Coconut & Hibiscus - Reduces frizz, smoothes and adds curl definition to thick, curly hair. Helps restore moisture, body and shine for healthy, bouncy curls. Silk Protein - Smoothes hair for a soft silky feel. • Featured Ingredients: Coconut Oil - Hydrates and protects hair while reducing breakage. Silk Protein - Smoothes hair for a soft, silky feel. 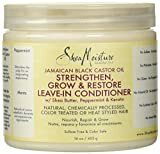 Neem Oil - Controls frizz while adding brilliant shine. 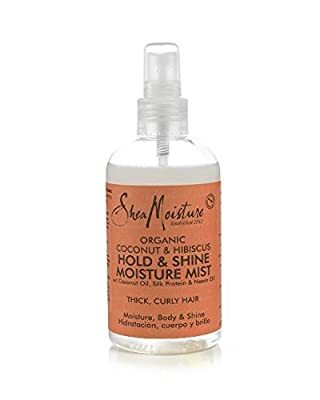 • Usage: Spray liberally through damp hair from root to ends. Use a wide tooth comb to distribute evenly. Style as desired. 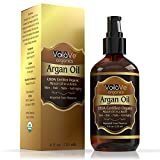 Use on dry hair to refresh style.